Happy birthday Michigan! 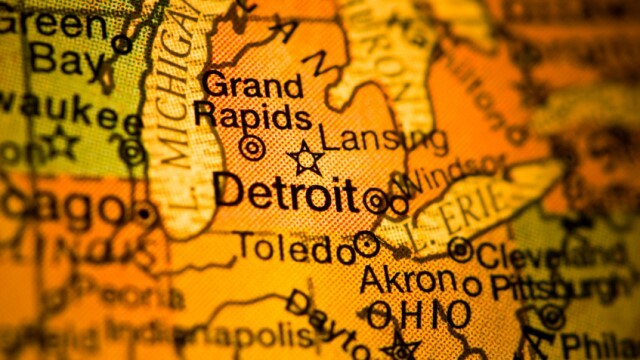 January 26 marked the 180th anniversary of Michigan’s admission into the Union as the 26th state. Third grade social studies is all about studying Michigan and in Mr. Robertson’s third grade classroom, students study the geography of Michigan and its five themes in their first unit. In order to expose students to more about Michigan, students work in partnerships to research one of Michigan's state symbols (i.e. state stone, state tree, etc.). Once they have learned about and collected information on their state symbol, they then write a script for a Pure Michigan ad about their state symbol. Once they've written a script, they are then tasked with creating a 30 second Pure Michigan commercial using iMovie. This was an excellent project to combine multiple objectives and standards from different content areas in a fun, interactive way. This project included reading, researching, noting taking, evaluating information, writing, reading fluency, in addition to many different technology standards. Technology allowed students to showcase and teach what they learned to the other students in a different way than they had before. All of them were familiar with Pure Michigan ads before we started, so the opportunity to create one of their own was very engaging. The students loved this project! They capped off all of our hard work with a Pure Michigan viewing party, where we invited family members into the classroom to view all of the different Pure Michigan ads. 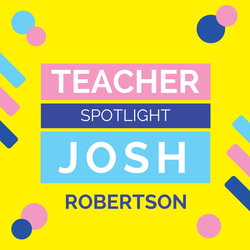 About the teacher: Josh Robertson is a third grade teacher at Donley Elementary. This is his thirteenth year in education and tenth year at ELPS. 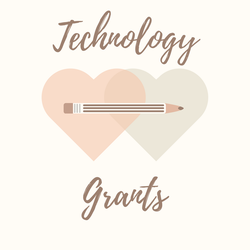 This is a reminder that ALL grant applications for technology (ELEF, Donor’s Choose, or anything else) or building/department/classroom technology purchases absolutely must be approved through Technology & Media Services prior to submission. Board Policy requires this material to be inventoried and tracked and failure to follow the procedure will result in returning the technology. 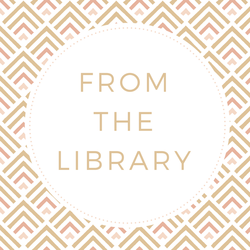 If you received technology hardware via a grant and did not let us know and your technology isn’t inventoried, please contact us to make arrangements to have it inventoried. Moving forward, this policy will be strictly enforced. Google's Word Lens is a smartphone app that lets you point your camera at text and get an instant translation on-screen. That's nifty enough as it is when you're navigating a foreign country, but it gets far more useful when you're dealing with an alphabet or characters you can't even read. 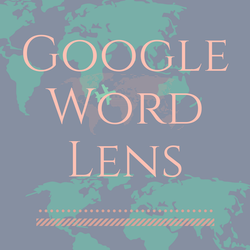 Last month, Google announced that Word Lens now supports Japanese, meaning you can go to Japan, point it at kanji characters — of which there are thousands — and see what the heck they mean right on your phone's display. 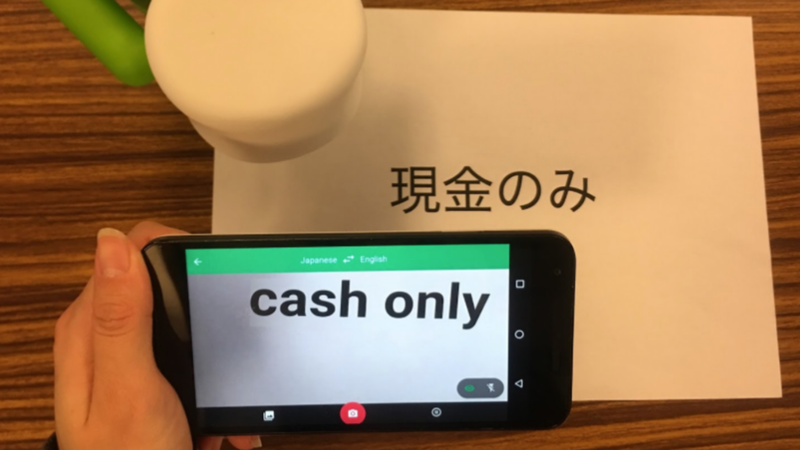 As Google points out, you could already take a photo of Japanese text and get a translation with the Google Translate app, but Word Lens shows you the translation live as you move the phone around. 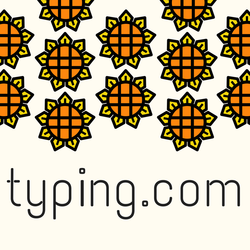 Even better, it works when you don't have internet connectivity. The reverse is also true: You can have English text translated to Japanese. See how that works in the video below. The app is available for both iOS and Android. 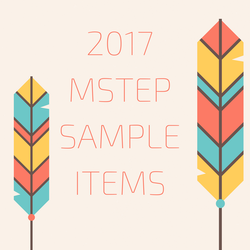 The Office of Standards and Assessment (OSA) has updated the online Sample Item Sets for the Spring 2017 M-STEP for students in grades 3–8. Sample Item Sets are a select group of test items in English language arts (ELA), mathematics, science, and social studies that encompass different item types, such as multiple choice, constructed response, and various kinds of technology-enhanced items. Sample Items Sets are also available for the Early Literacy and Mathematics Benchmark Assessment. The sets provide students practice in solving grade-level and content-specific test items aligned to Michigan’s content standards. Since the item sets are embedded in the online test engine used to deliver state assessments, students will develop familiarity with taking tests online while they practice using the test engine’s online tools and navigation buttons. See more information below in the January 12, 2017 Spotlight on Student Assessment and Accountability. Accidents happen, we know! But we have spent almost $1000.00 replacing broken HDMI cables in the last three years. These cables connect the PC’s to the wall jack that then feeds into the projector. 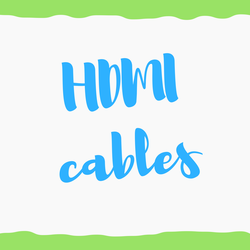 If your desk or chair is located near these cables, please pay close attention to those cables or consider moving your desk. One cable costs over $25.00 and this expense is difficult to maintain. Please be aware of the cable location and help us save these funds for other purposes. 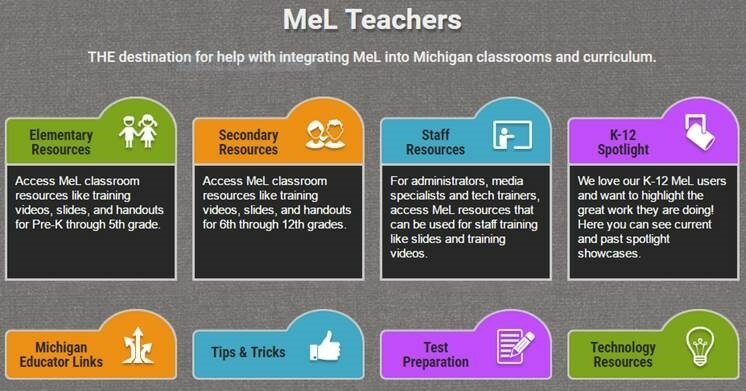 The Michigan eLibrary (http://mel.org) has newly redesigned their MeL Teacher Portal. After visiting the site, click on the TEACHERS link at the top of the page, and the following teacher portal will appear. 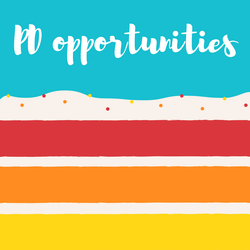 MeL Teachers portal offers eight targeted centers strategically designed to provide assistance to teachers, media specialists, administrators, and educators in general with help navigating MeL and integrating the resources into classrooms and curriculum. For example, need professional reading material? TIP: Click on “Databases”®”eBook Collection”®“Education” in the “Browse Category” section to have access to over 1,000 teacher professional development eBooks. Find additional items like graphic organizers, handouts, slide decks, and videos that can be used in the classroom. See your building librarians if you have questions, and they will be more than willing to help.